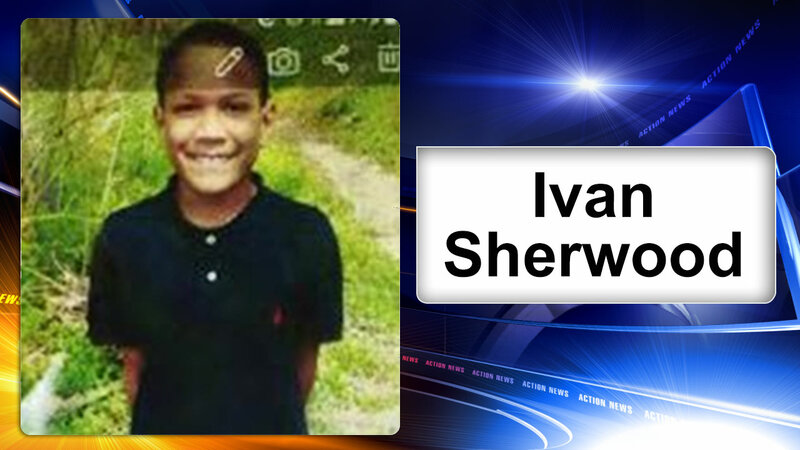 Police say the missing 8-year-old boy from Hamilton, Mercer County has been found safe. A family member reported Ivan Sherwood missing around 5 p.m. Thursday from the 300 block of Newkirk Avenue (Kuser Park). Police did not release the details.